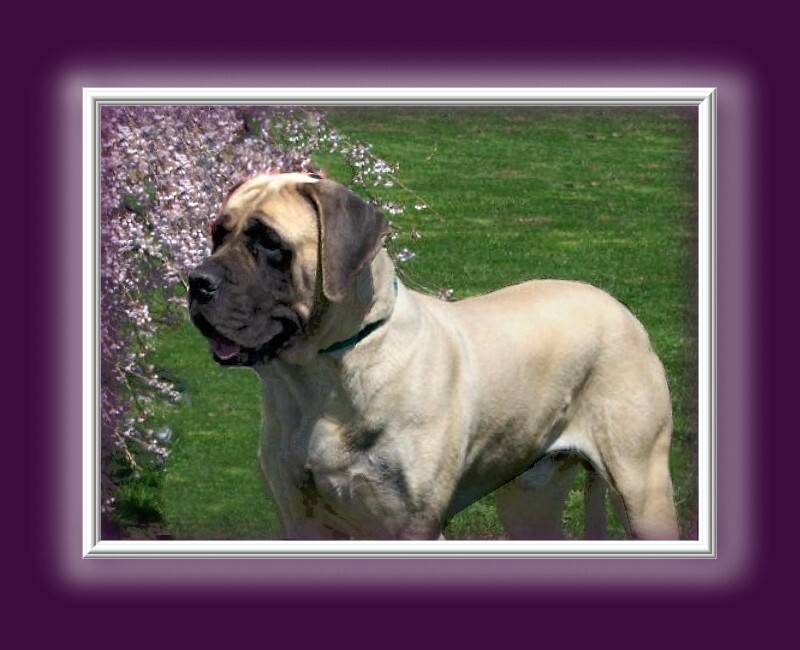 "To protect, preserve and promote the true purebred American Mastiff"
* * The contents of this site are provided for your convenience only. The AMBC, LLC is not responsible or liable for any of AMBC approved breeders' actions, advertising, photos or business policies. Each breeder is an individual entity and as such responsible for their own kennels, dogs and business practices.